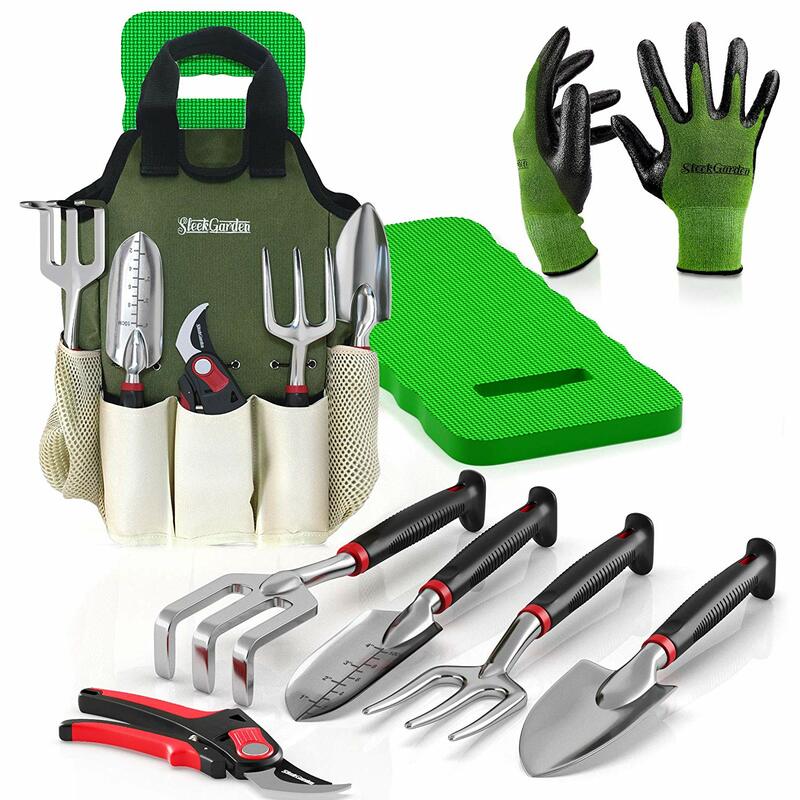 The comfort plus 8-piece gardening set is a must for beginning gardeners who may not have all of the items in this kit! Gardening is more fun with the right tools! Each piece is designed to keep up with the most avid gardening schedule while being light enough for all-day work. It includes EZ-Cut pruners, lightweight aluminum tools with soft rubber handles, bamboo gloves, an ergonomic garden tote, and high-density comfort knee pads. This excellent gift will allow any indoor or winter gardener to enjoy herbs all year round! 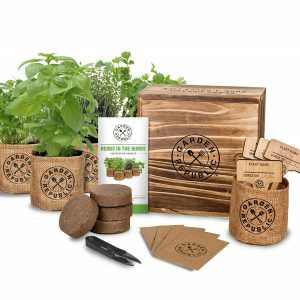 The herb garden kit comes with 4 types of culinary herb seeds for planting indoors or outdoors; Cilantro, English Thyme, Large Leaf Italian Parsley, Genovese Basil seeds. 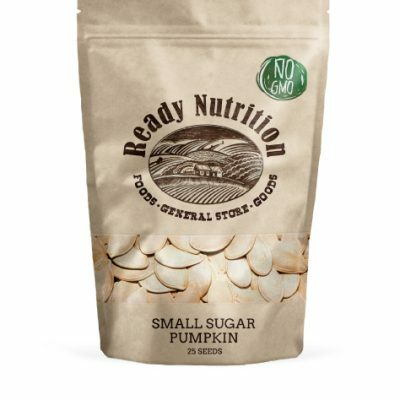 These seeds are premium organic seeds. It also comes with a real wood grow box/gift box, shears, 4 burlap grow bags with waterproof lining, 4 bamboo plant markers, and 4 potting soil discs. 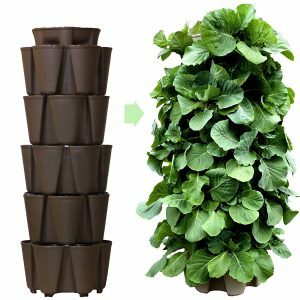 This huge GreenStalk 5 tier vertical garden planter with a patented internal watering system is great for growing a variety of strawberries, vegetables, herbs, or flowers. It is made with high quality, BPA-free, UV-resistant plastic and comes with a 5-year warranty. The GreenStalk is soil-based so no special solutions or electricity needed! Just fill the vertical garden’s 5 tiers with 5 cubic feet of your favorite potting mix and get planting! Soon there will be an abundance of delicious vegetable or beautiful flowers inside! 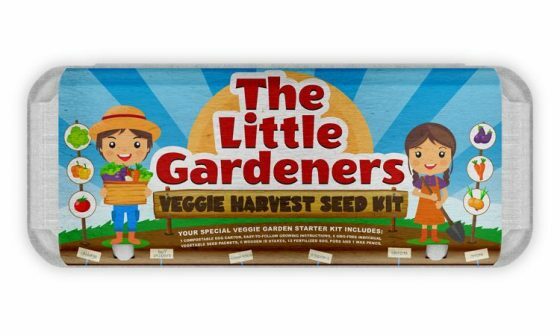 This is the perfect gift for a nature-loving child, as well as that garden-loving adult. The AquaSprouts Garden is a self-sustaining aquarium & aquaponics kit for the home, office or school. Learn all about the basics of aquaponics by literally watching science in action. The fish actually fertilize the plants. Plants clean the water for the fish. 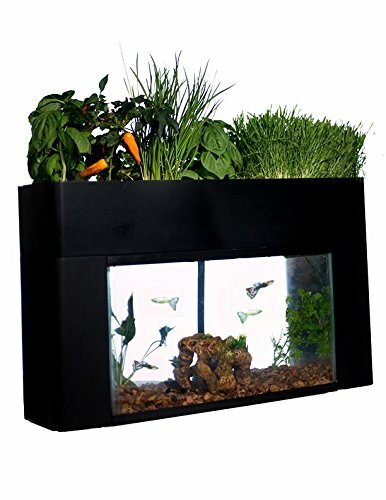 It fits any standard 10-gallon aquarium and can grow a variety of veggies, herbs, greens, and decorative plants all year long. It’s the perfect tool to explore how our natural environment works. Specialized teacher curricula available. 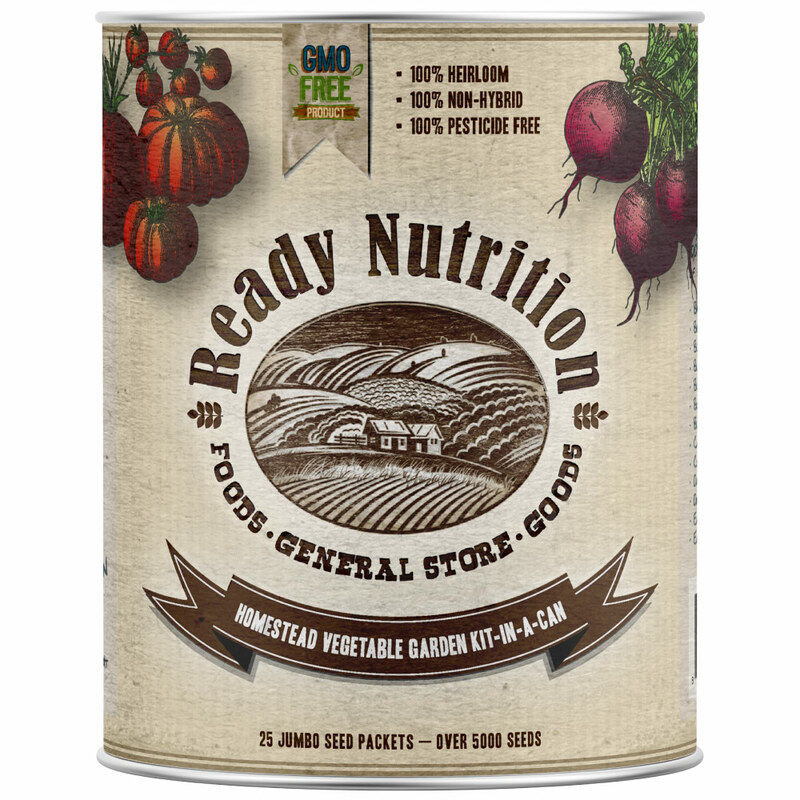 This is an invaluable resource for home food gardeners! 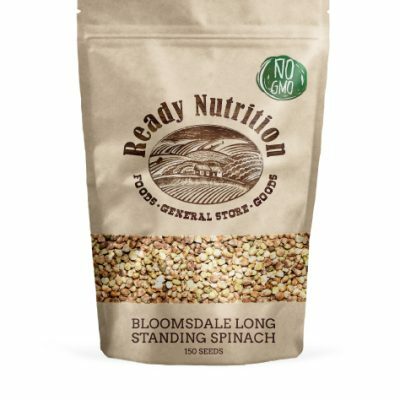 Ed Smith’s W-O-R-D system has helped countless gardeners grow an abundance of vegetables and herbs. 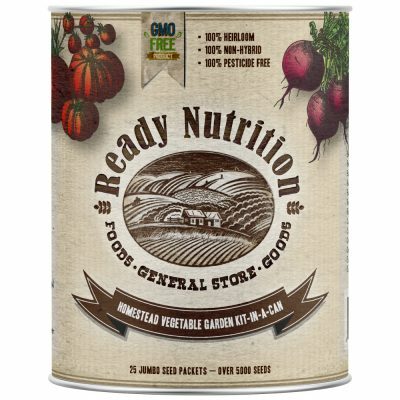 And those tomatoes and zucchini and basil and cucumbers have nourished countless families, neighbors, and friends with delicious, fresh produce. The Vegetable Gardener’s Bible is essential reading for locavores in every corner of North America! 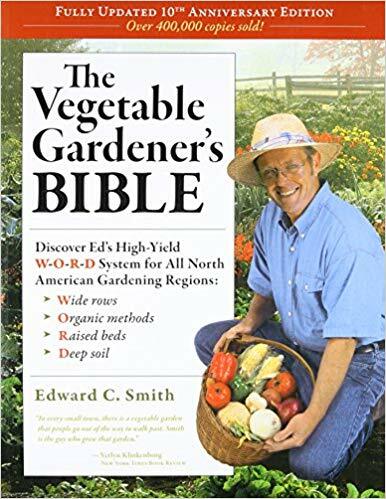 Ed Smith is back with a 10th Anniversary Edition for the next generation of vegetable gardeners. New to this edition is coverage of 15 additional vegetables, including an expanded section on salad greens and more European and Asian vegetables. 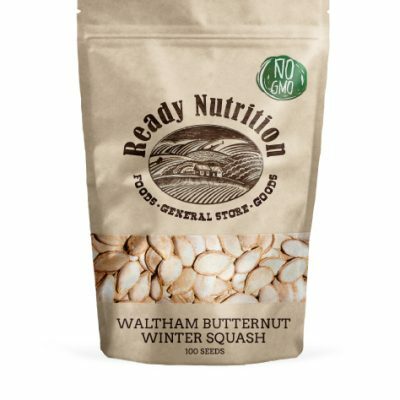 Readers will also find growing information on more fruits and herbs, new cultivar photographs in many vegetable entries, and a much-requested section on extending the season into the winter months. No matter how cold the climate, growers can bring herbs indoors and keep hardy greens alive in cold frames or hoop houses. add a touch of ambiance to a patio, lawn, or garden. At night, anyone can watch as the light softly glows in changing jewel tone colors, easily seen and admired by passers while being unintrusive to nearby neighbors. This gift would be perfect to relaxing and watch while spending time in out on the sun porch or yard. This wind spinner is built to withstand all weather condition. The solid ground stake and wind blades of our kinetic metal wind spinners come with a bronze brushed coat finish, 3.5 inches in diameter, and the crackle glass ball sits between two tiers of gracefully spinning wind blades, offering a stunning display of the bronze brushed coat finish with mesmerizing jewel tone colors for up to 8 hours. This would be a wonderful addition to any garden and would stand out beautifully against a snowy landscape! 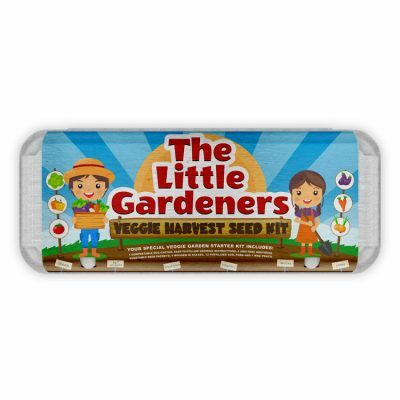 Give your little ones something truly wonderful to do this season with the Ready Nutrition® Little Gardeners Starter Kit! Kids will learn some of life’s most valuable lessons, including basic concepts of agriculture, self-reliance, and fostering a relationship that’s more in tune with their environment. 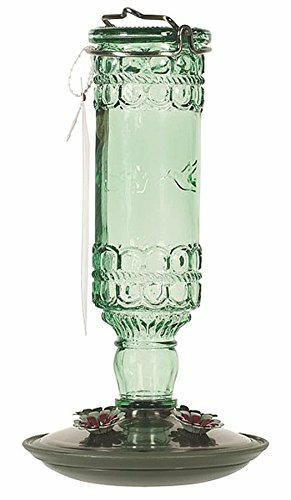 This Opus Antique Bottle Hummingbird Feeder is a great gift idea for those who love wildlife or having “beneficial friends” near their garden. Both hummingbirds and hummingbird admirers will be attracted to this classic glass feeder with an antique design. It holds 10 ounces of nectar and features a sea-green glass bottle with brushed silver accents. 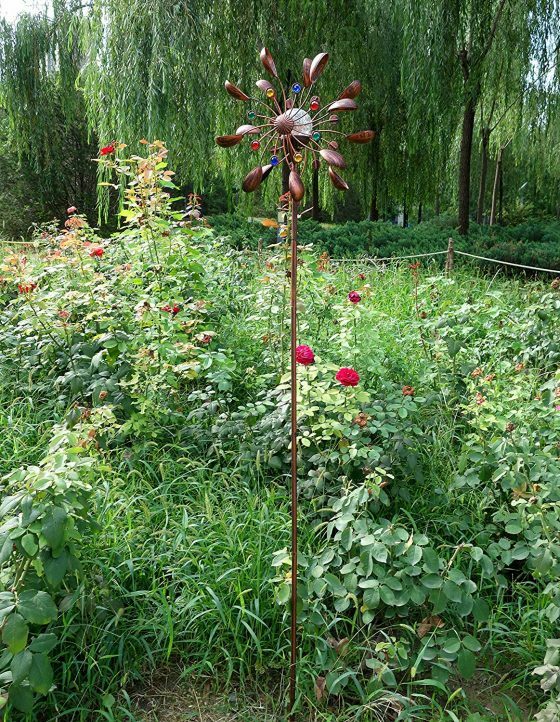 In addition, the feeder features four decorative flower feeding ports surrounding its base. After a long day of tending her prize garden, she’ll welcome this very unique moss purse gift tote filled with earthy delights designed to rescue weary hands and relax tired muscles. 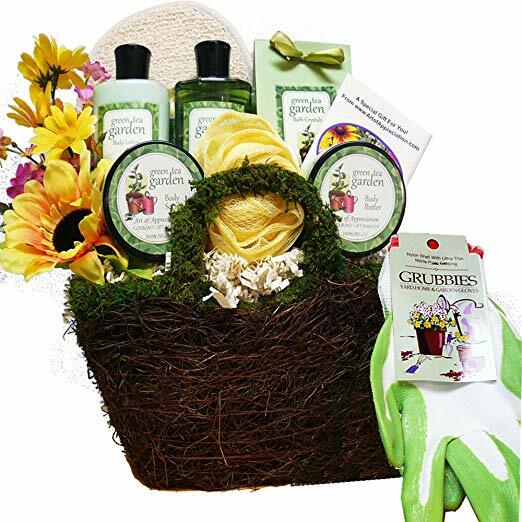 This exclusive Gardeners Relief Green Tea Spa kit includes body lotion, bath gel, body and hand scrub, soothing bath salts to relax tired those muscles, and rich body butter. A Sisal Bath Mitt is a handy accompaniment, along with a pair of real gardening gloves and real wildflower seeds to plant in her garden. Each gift is hand crafted with attention to detail and includes a personalized gift message to convey your best wishes. 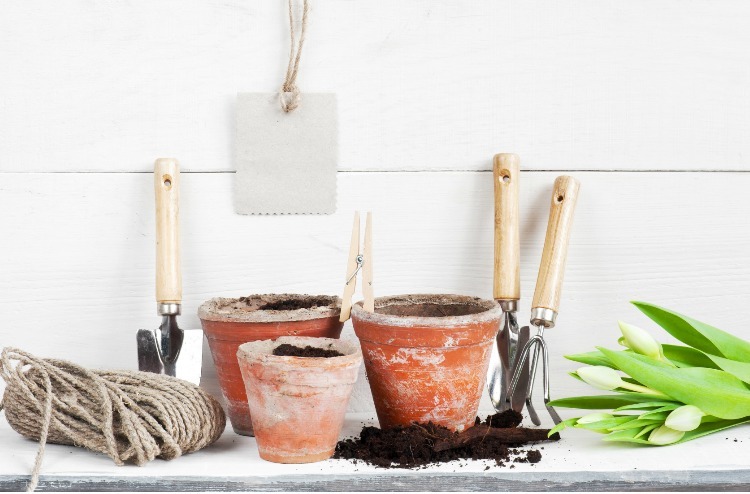 If these don’t strike your fancy, how about some of these gift ideas: potting table, birdseed ornaments, garden decor like gnomes or statues, a bench to watch the garden grow, or some spring flower bulbs. 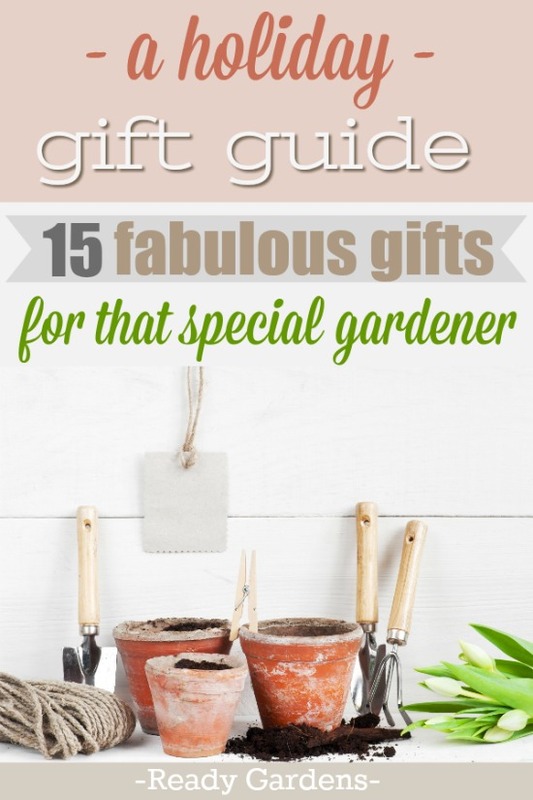 We hope that you find the perfect gift for your special gardener.